As part of the Great British Spring Clean the Parish Council has organised a litter pick TOMORROW 10am-12 o’clock. All welcome! 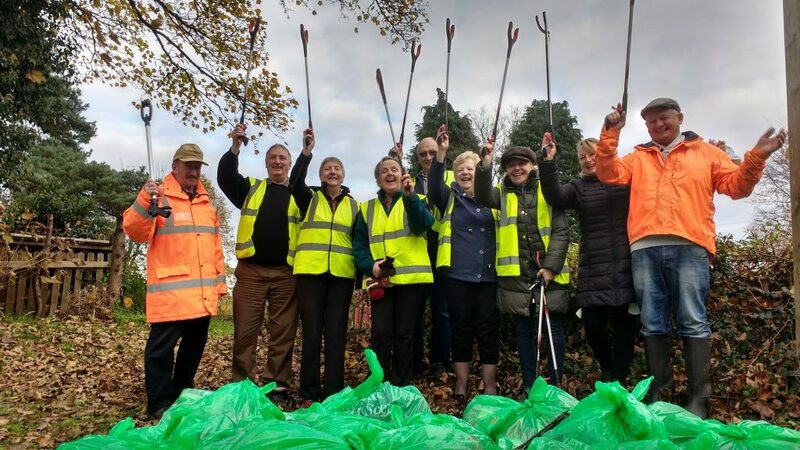 by Caroline Hall • March 22, 2019 • Comments Off on As part of the Great British Spring Clean the Parish Council has organised a litter pick TOMORROW 10am-12 o’clock. All welcome! Litter pickers, high viz vests and bags provided. Refreshments, including sandwiches and hot drinks, will be available at The Red Lion from 12 o’clock. The Parish Council appreciates that not everyone is able to attend the litter pick. Therefore, we are asking for sponsorship to fund more litter picking equipment.